We’re all for innovation, but you have to admit makeup’s gotten really complicated and frankly, a little confusing. Take foundation, for instance. There are seemingly millions of formulas to choose from: Foams, powders, serums, balms, sprays and sticks (just to name a few). Sometimes we find ourselves wanting something a little more, well, basic. But you know, not like, basic basic. 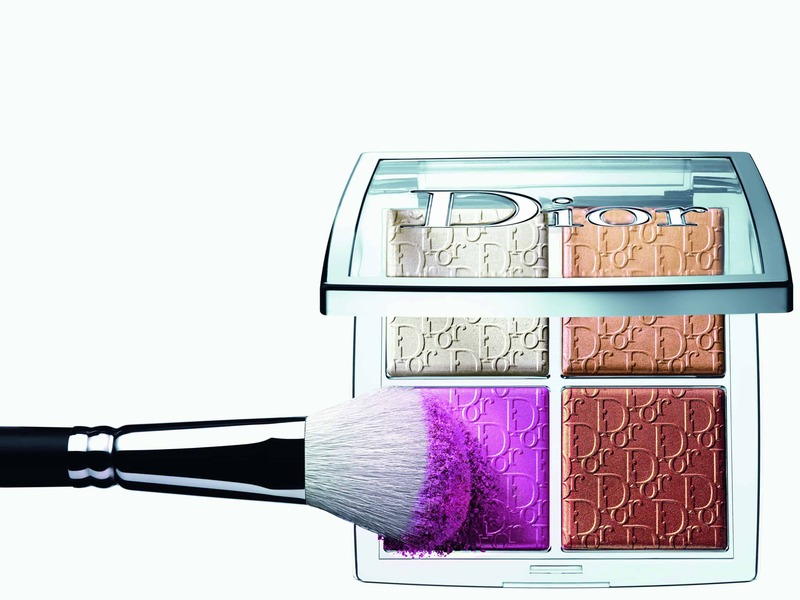 That’s where Dior’s new Backstage Face and Body Foundation comes in. The 40-shade range launches on Sephora.com this Friday, along with a plethora of pretty palettes for eyes, lips, and brows. There’s also a Bella Hadid-inspired contouring quad, and a highlighting palette so good models at the brand’s Cruise 2019 show couldn’t keep their hands off it. To get the scoop on the cosmetics collection everyone’s buzzing about, we caught up with Peter Phillips, creative and image director of Dior Makeup. This new line draws inspiration from your work backstage. How can women everywhere translate these products into their everyday routines? The line is inspired by backstage but it’s not meant to be a professional line. It’s a range of intuitive, easy-to-wear, no-brainer products that look like a makeup artist applied them for you. That’s really the concept behind this new collection. We are sharing our backstage expertise, combined with years of laboratory experience. There are so many foundations out there. 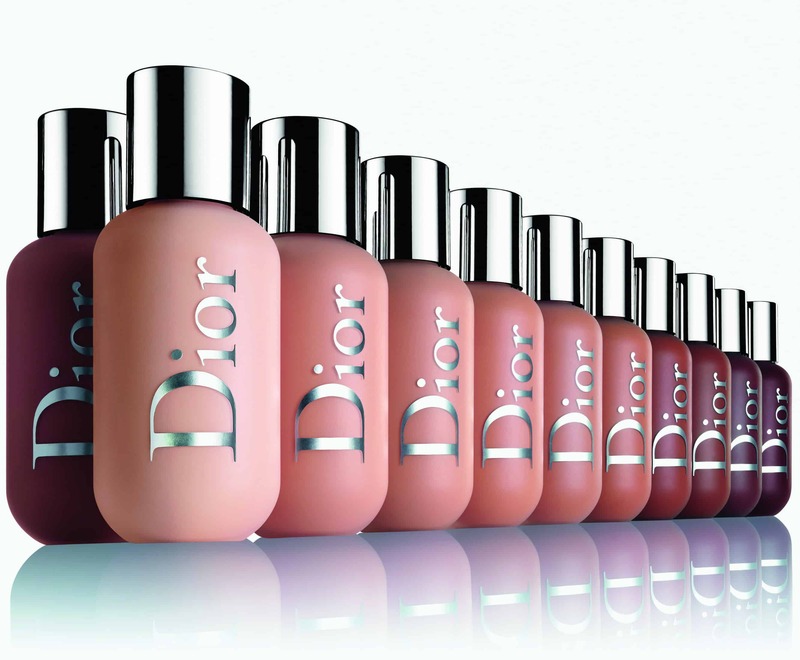 Dior alone offers more than a dozen formulations. What sets this new one apart? I love Diorskin Forever Undercover Foundation, but most women I know think it has too much coverage. A product like that really calls for a more professional approach. The new Backstage Face and Body Foundation is beautifying yet lightweight. It’s a great everyday formula for women who want that easy, no-brainer application. Would you say this new foundation formula is a little more basic than others out there? Who is it for, exactly? It’s not a basic, but an essential. It’s really for all skin types and all ages. We love that this new formula launched with 40 shades. Can you tell us how they were created? When I travel around with my beauty kit I never carry more than 12 bottles of foundation. I usually have a few warm shades, a few cool shades, a few very dark shades and a white. I mix them on set to create the exact color I need. But we can’t expect a woman to mix shades herself. She doesn’t have the expertise or the time. The Backstage Face and Body Foundation is built around a range of neutral shades, from 0-9. 0 is the lightest and 9 is the darkest. To give you an idea, 8 corresponds with the darkest colors we already had in our other foundation lines, so we didn’t have to go that much deeper. It was more about making additional shades available within the spectrum that are warmer, cooler, more peach, and so on. Most women should find their shade in the neutrals. But it depends what you expect of your makeup, whether that’s color-correcting, enhancement, or neutralizing. So many women have a hard time finding exactly the right shade of foundation. Let’s say you choose the wrong one — is this new formula forgiving? The foundation is sheer, yet buildable. So if you’re one tone off, you should be OK. The formula has a matte yet dewy finish. It’s beautifying, glowy, and very natural-looking. The new products debuted at Dior’s Cruise 2019 show. What was the reaction like? Everyone loves the Glow Palettes. When I first got samples from the lab and starting using them on set, the reaction from models and from my assistants — it was amazing. It’s just this big, beautiful, rich palette — and it doesn’t weigh much. It’s very desirable. I kept it in my backpack for the first 6 or 7 months because I was scared if I had it in my kit it would get stolen! For the Cruise show, my makeup team was armed with all the new products in the collection. When we went backstage after the show, seven of my assistants were missing their Glow Palettes! I can’t accuse the models, of course, but I’m sure it wasn’t the technicians that stole them. It’s a compliment, really. It means it’s a desirable product.